One of the great things about living in a big, global city like Seoul is the endless number of exhibitions, trade shows, fairs and conferences that take place throughout the year. Whether you’re a caffeine addict, a design aficionado, a fitness enthusiast or a car lover, there’s literally a show for just about everyone. 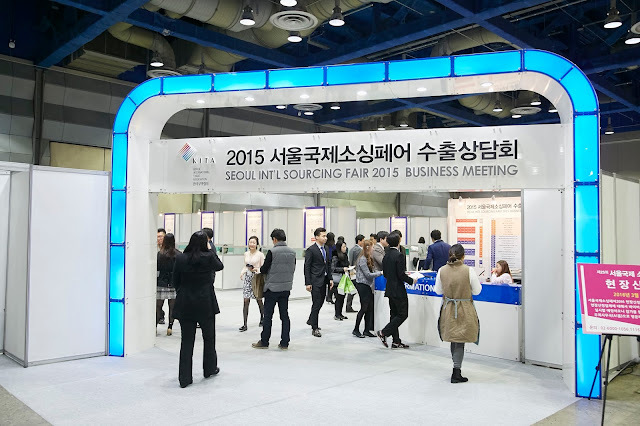 The Seoul International Sourcing Fair (also known as SIPREMIUM) is Korea’s longest-running tradeshow in its industry, and the only of its kind to receive official certification from the Global Association of the Exhibition Industry. 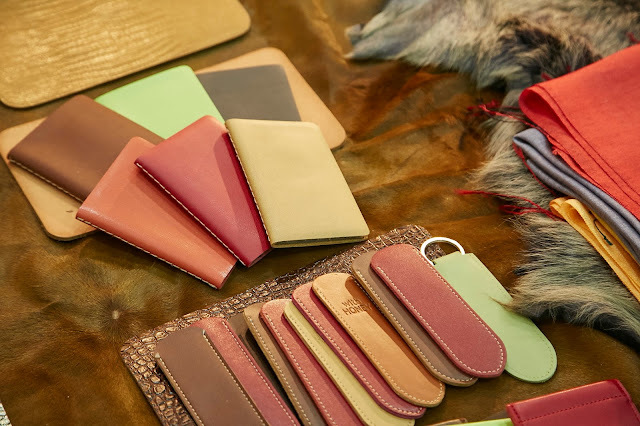 The show is the premier destination for exhibitors and buyers in search of sourcing exceptional goods in Korea. SIPREMIUM has grown steadily in a positive direction over the past 25 years. It has gotten so big, in fact, that the show has welcomed participation from over 500 exhibitors across 659 booths, with a whopping 17,778 visitors from more than 20 countries. 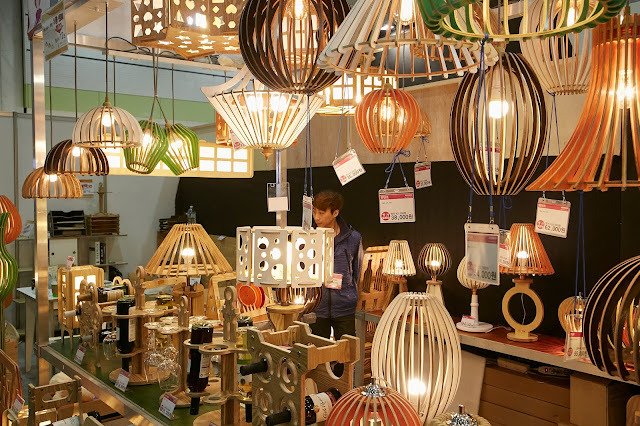 Almost 90 percent of visitors had the power to buy, and 80 percent of exhibitors expressed interest in repeat participation. 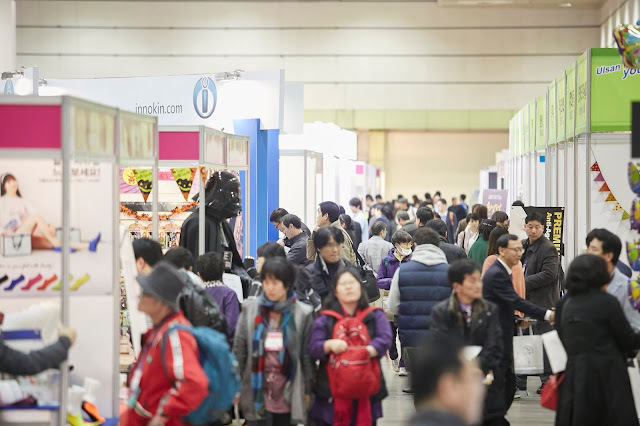 For the first time last year, a national merchandising association represented Korean buyers to meet with overseas and domestic exhibitors in an effort to both encourage and mentor entrance into the Korean merchandising market. These efforts paid off, as the 1:1 Biz Matching Program, which was organized by COEX and the Korea International Trade Association (KITA) included more overseas buyers than ever before. In fact, there was an increase in overseas buyer participation by almost four times that of 2014, with 142 overseas buyers representing 83 companies. 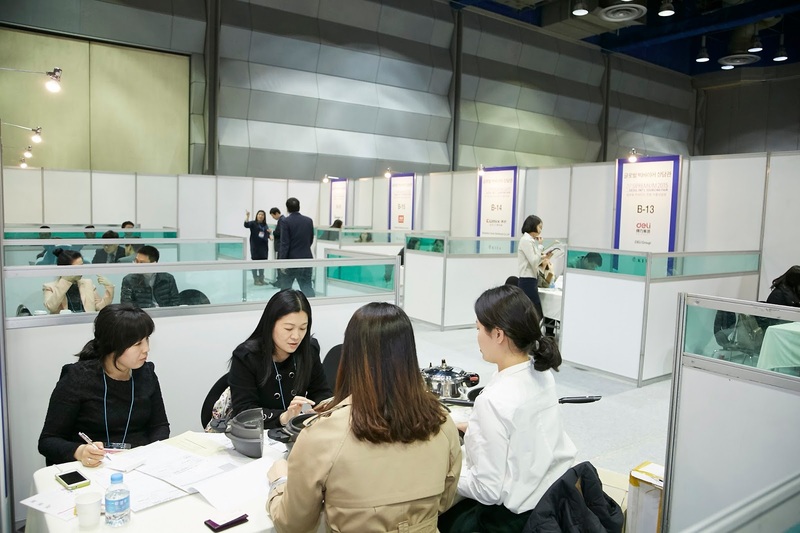 Now in its 26th year, the annual show will once again welcome visitors as Korea’s top trade show in the corporate and sales market from March 2 to March 5, 2016 at COEX in Seoul’s thriving Gangnam district. Showcased exhibition items will include stationery, office supplies, beauty and health products, tea, food, home appliances, kitchenware, lifestyle products, crafts, jewelry and DIY items among other items. To pre-register for the Seoul International Sourcing Fair, visit the SIPREMIUM website. Glad to know about this trade show. Few weeks ago, I arranged my company’s meeting at one of the beautiful venues. Designed trade show displays with the help of one of the experienced designers and got great response from the guests.